On 27 September 2017 Amy and Catherine presented their work at Vierte Welt, Berlin as part of a panel, “Artistic activism: Shifting the Public Imaginary“. 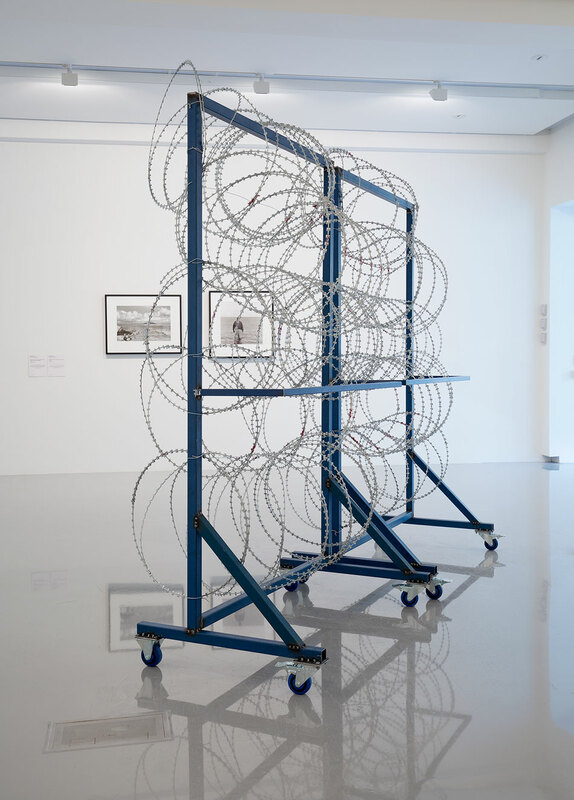 Organised by researcher Carol Peterson and artist Sonja Hornung, the panel considered art’s capacity to contribute to social change. Amy discussed her solo project Miranda Must Go whilst Catherine presented our collaborative projects and spoke about her Manifesto for the New Political Pop Song. You can listen to a recording of the discussion and view the presentation below.